OSHA recently announced its top ten most frequently cited safety violations for workplace safety with its top category including almost 7,000 violations. Do you know how to avoid these common pitfalls when it comes to your employees’ health and safety? 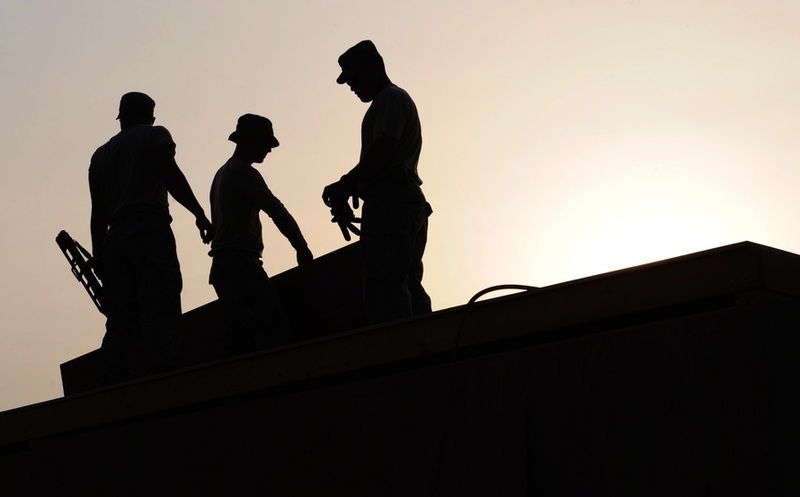 We share ten tips to avoid these top ten OSHA violations. Without surprise, fall protection tops OSHA’s list for the fifth year in a row. This exposure can be mitigated by providing appropriate fall protection gear, training, and then enforcement. Simply providing the gear to the employees is not enough. You must actively enforce the use of the equipment at any time they are exposed to a fall hazard. This area resulted in over $3 million in penalties. As you know, we are now in the full enforcement period of Globally Harmonized System – which is a hot button issue that is a never ending battle. We must provide our employees with documented training on GHS, have an appropriate written program reflecting GHS, ensure all MSDS(s) have been replaced with SDS(s), and ensure that all secondary containers are in appropriate containers and labeled with an approve GHS label. Scaffolding is comprised of many different pieces. That being said, there is a potential for many different issues to go askew. Scaffolding can be a great resource and some jobs would be impossible to complete without them. However, we need to ensure we are again safeguarding our employees but the appropriate use and maintenance of these platforms. Roughly five million workers in the United States use respirators to protect themselves from smoke, vapors, fume, and dust to avoid an array of illnesses. Complying with the OSHA Respiratory Protection Standard will ensure you do not face any future violations. Lockout/Tagout protects workers from unexpected energization or startup of machinery and equipment which accounts for almost 10% of serious accidents. Make sure you document authorized and effected employee training to avoid these highly dangerous accidents and costly citations. Forklifts bring a slew of danger into your work environment. Training employees to properly use this equipment is essential to avoiding any accidents while on the job. Again, training will be key in this area to avoid any unwanted accidents. Ladders are used frequently in the workplace to reach areas in a safe way. Ladders should be inspected prior to every use, the right ladder should be used for the job, and NEVER stand on the top step of a step ladder. Moving machinery is part of your day-to-day operations, but it causes a significant threat to your workers in the form of amputations, burns, or crushed body parts. Ensuring proper training for your employees on how to steer clear of these danger zones is crucial to their safety. If machine guarding must be removed, break out your lock out/tag out program! Electricians and any other professionals that work directly with electrical components need to perform regular Job Hazard Analysis and training to give them the tools to detect any unsafe working environment. Any employee exposed to electricity is at risk for electrocution, shock, or fires. None of these are good things! Whenever possible, never work on live power. If you must, ensure that the proper training has been provided and the proper PPE is also in use.